Hollis Johnson/Business InsiderMoviePass’ parent company raised $US65 million in funding by selling stock and collecting money due under notes it issued. 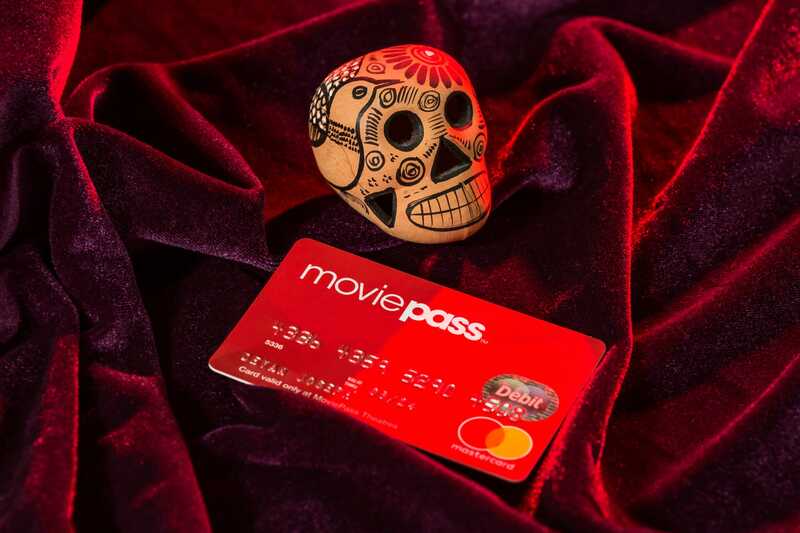 Helios and Matheson, the owner of MoviePass, raised $US65 million in funding in August and September, the company disclosed on Thursday in a regulatory document. The parent company of MoviePass, it turns out, hasn’t exactly raised $US65 million in “new” funds. CEO Ted Farnsworth said Tuesday that Helios and Matheson had garnered new funding last month. But the company made clear Thursday his original statement wasn’t completely accurate. “The company wishes to clarify certain information contained in news reports regarding recent funding received by the company,” Helios and Matheson said in the new filing, explaining why it spelled out the source of the new funds. The MoviePass owner’s stock was crushed following the filing, falling 1.5 cents, or 42%, to 2.1 cents a share. The stock had quadrupled to 4 cents a share the previous day on news of the alleged new funding. 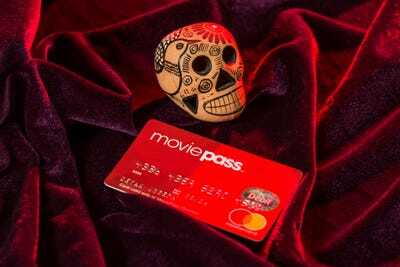 MoviePass offers a subscription service that allows users to see movies in theatres on the cheap – until recently, it allowed subscribers to see as many as 30 movies a month for just $US10. Because many users saw multiple movies each month, the company has lost hundreds of millions of dollars, forcing it to continually raise new funds – and putting it in danger of bankruptcy. Some of the $US65 million came from money raised under debt agreements it struck in November and January, the company said in the new filing. Those agreements called for the company to issue notes that could be converted into stock in exchange for cash. It didn’t immediately take possession of all the cash it was entitled to under either agreement. The other part of the $US65 million came from selling shares in August and September, Helios and Matheson said Thursday. The company disclosed last week that it had more than doubled its share count between August 14 and September 14, although it hadn’t said previously what it had done with those new shares. “As a result of the termination of the [agreement], no further offers or sales of the company’s common stock will be made pursuant to the company’s at-the-market offering,” Helios and Matheson said in the filing.